We are very proud that you will be sharing the unique experience of being part of Clunes Primary School. We are an extremely well resourced school and our facilities are outstanding, allowing all students the opportunity to access learning opportunities that ensure they reach their potential. We encourage you to be involved in our school. 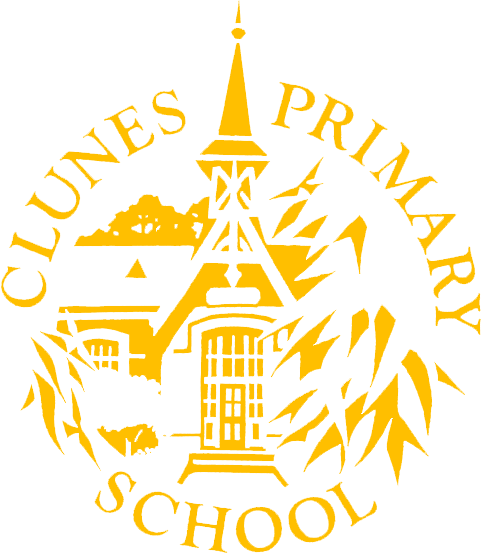 We believe that education is a partnership between the home and the school, and we greatly value parent involvement as fully as time and commitments allow. Your support will assist us to provide the very best education possible for our students, in a safe, secure and happy environment. Once again, a very warm welcome to Clunes Primary School. You are an important member of this school and I look forward to your involvement in our school. Please do not hesitate to contact the school for further information. 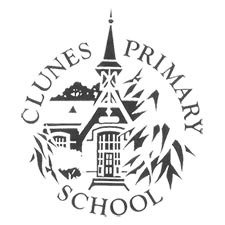 Established in 1875, Clunes Primary School offers students a safe and supportive learning environment.